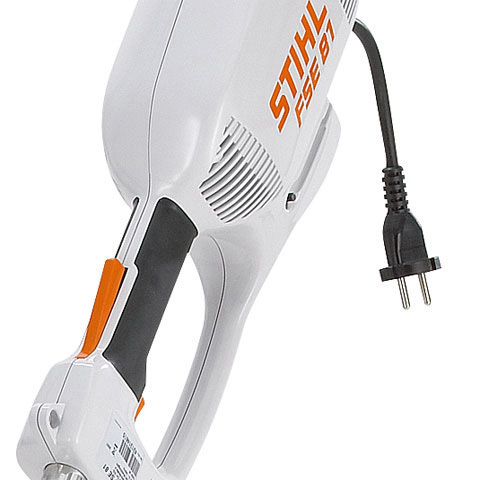 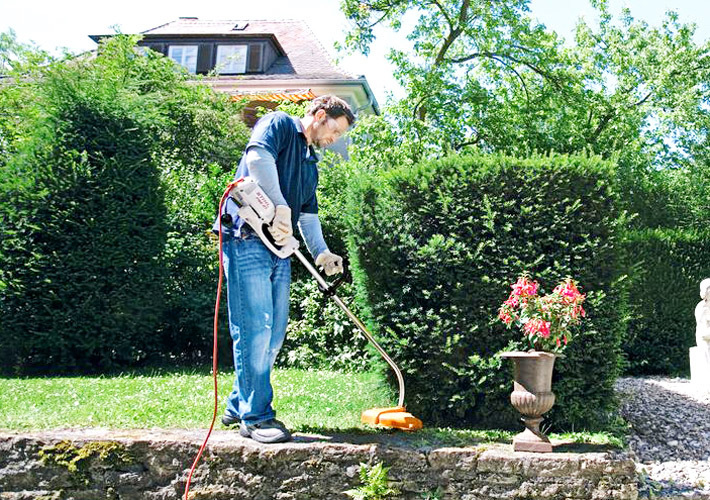 Quiet, robust and powerful electric Linetrimmer with integrated overload protection. 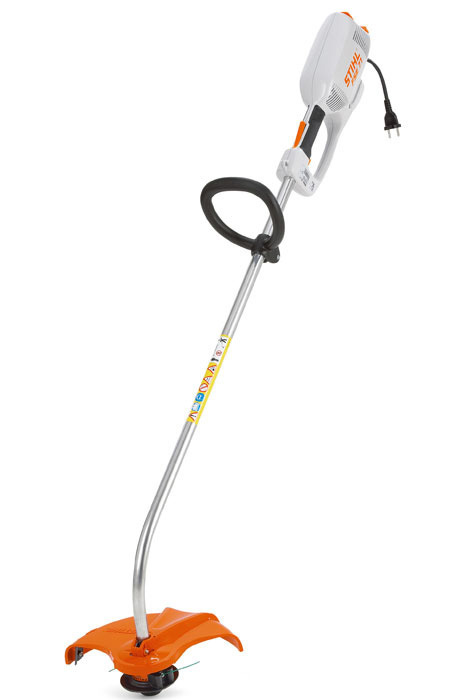 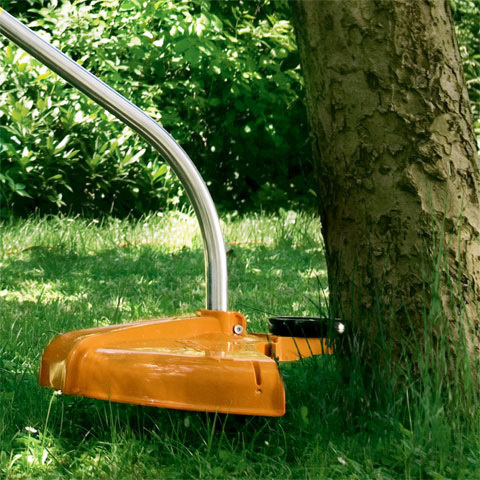 With a AutoCut C 5-2 nylon line mowing head and a comfortable rubberised 2-component handle. 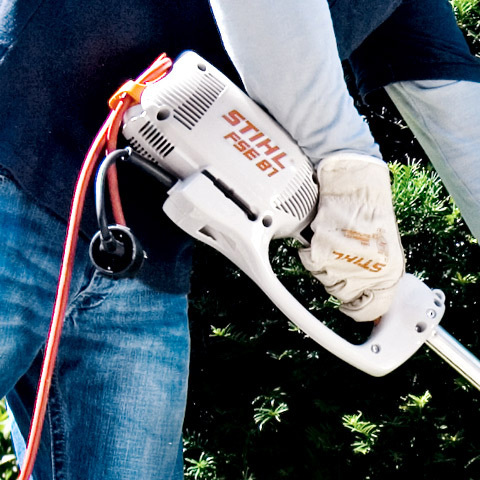 Ideal for trimming, thinning and small mowing jobs in noise-sensitive areas. 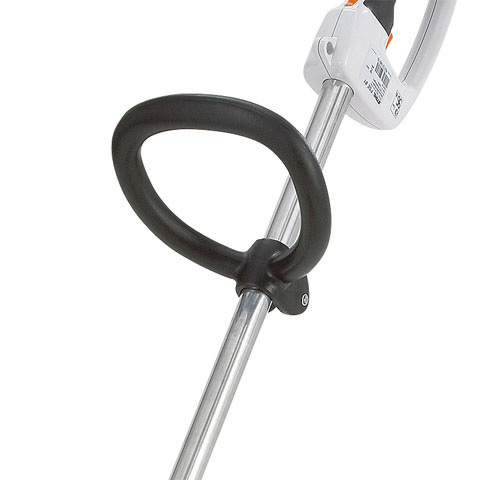 Ergonomic soft grip handle for increased user comfort.